One summer evening Joseph and I were walking at the beach where we approached a growing crowd surrounding a few street preachers. The street preachers carried signs proclaiming God’s judgment. Anxiety filled the air. The message preached stirred the crowd against the preacher and an angry bystander nearly came to blows with him. Beach Police broke up the fight before it became dangerous. Then the police wearily watched the proceedings from a distance. I became aggrieved for the police who had to keep the peace in response to a Christian activity. I wanted to write to the department and thank them for their service and apologize on behalf of Christians for the lack of decorum and love exhibited by these preachers. I feel nearly the same for the actors and directors who receive the brunt of Christian aggression for the movies they produce when we find them to be offensive. 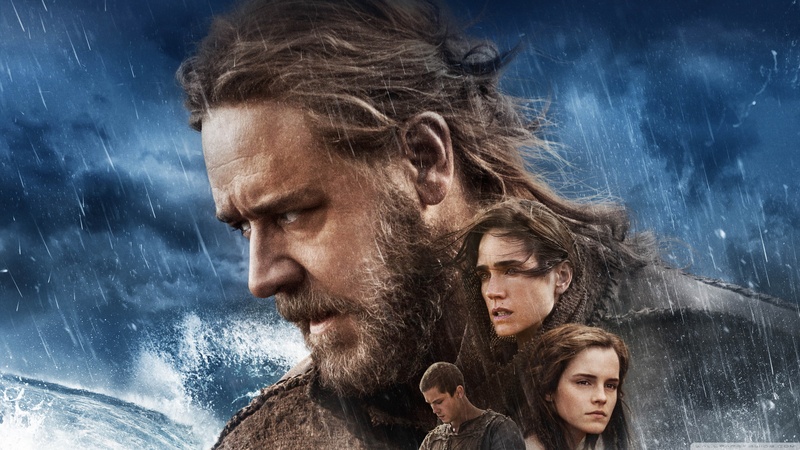 I wonder what impression Russell Crowe or Christian Bale gain of Jesus by the words we use to expose their respective attempts to play Noah or Moses. We fault them for thinking, believing, and behaving like people who do not know Jesus. I cringe when I think of the impression we are giving them of the Church that is magnified by all the Christian Magazines and news sources attacking them and their work. Certainly we can be a voice of truth. We can offer critique and commentary on what is good and true and what fails to achieve these goals. When we do this, we do it with words seasoned with salt and full of grace and truth. We do it with the understanding that we are not at war with those who do not know the Lord. We are not those who demand our own way. Even Jesus stands at the door and knocks rather than busting the door down and announcing Himself. Even more important to our treatment of bystanders or Hollywood is our treatment of our President. 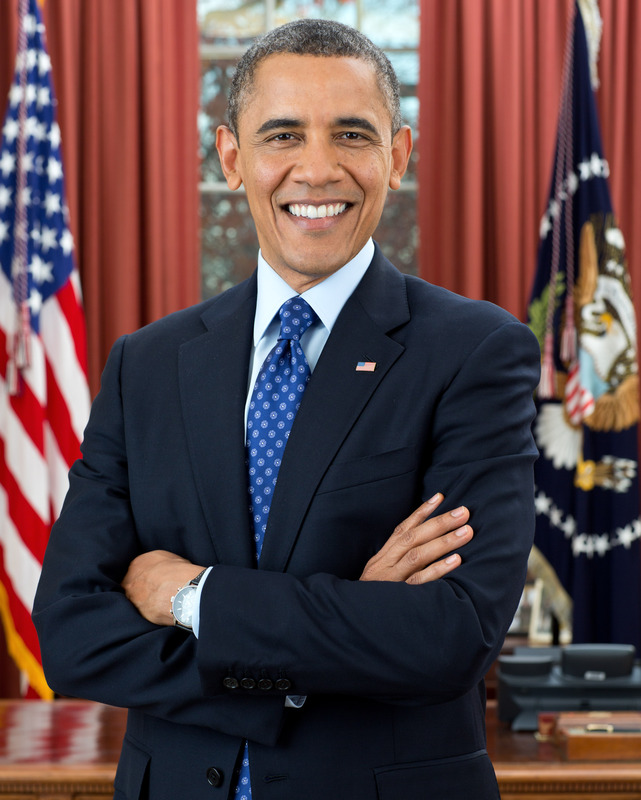 We have become as outrageous as Fox News pundits in how we speak about President Obama. The Office of the President is the highest office in our nation and often the most important office in the world. The number of principalities and powers that surround that illustrious roll must be incredible. The words we use as believers either empower the authority of the devil (the accuser) or that of the Lord’s angels concerning the President. When we speak belittling, condescending, disrespectful, and name calling words against our President we partner with the devil’s mission over his life and this nation. When we cheer when someone gives a speech or a sound bite that uses these methods of attack we also partner with the devil. Even when a President is doing the wrong thing, the right thing for us to do is be honorable towards him. This does not mean that we do not participate in our sphere of influence to counter any damage done by his actions. It does not mean that we do not offer well-reasoned explanations and revelations of what is going on and why it matters. We can call our representatives and make our opinions known if we do so with respect of their office regardless of their position on the subject. Our leaders are not our enemies. Most of them do not think like Christians. Half of them do not think like conservatives. Half of them do not think like liberals. The thing is we are not thinking like Christians either. I used to run a blog site where I interacted with a lot of atheists. I hosted discussions between Christians and atheists on a myriad of topics. I found many of the Christians were treating the atheists with disrespect – sometimes in response to disrespect and sometimes because they were offended by their position on the subject. I began to warn the Christians that I intend for my website to be a safe place for atheists and if they cannot treat them with respect they will be blocked from the conversation. I received e-mails from Christians complaining about how the atheists were treating them desiring that I block the atheists and not my fellow Christians. My response is that I expected more from Christians who profess to others to be like Jesus than I did from the atheists who made no such profession. If we cannot engage the important issues of our day with respect for people who think and act differently from us, we cannot be true influencers and leaders. There is a vacuum of good leadership in this nation and we disqualify ourselves when we play politics like the world. Consider the Scriptures here that pertain to our conduct in relation to leaders and to those who persecute or say false things concerning us. Honor all people, love the brotherhood, fear God, honor the king. Servants, be submissive to your masters with all respect, not only to those who are good and gentle, but also to those who are unreasonable. For this finds favor, if for the sake of conscience toward God a person bears up under sorrows when suffering unjustly. Let’s sow honor and respect for people, especially our leaders. Let them receive word of how well the Christian community speaks of them and people in general even when we are persecuted. Let them ask us the reason for our kindness in the face of adversity. Let them invite us to a place of honor instead of demanding to be honored and heard. Love is the most powerful weapon of all. It’s time to be known by our love.